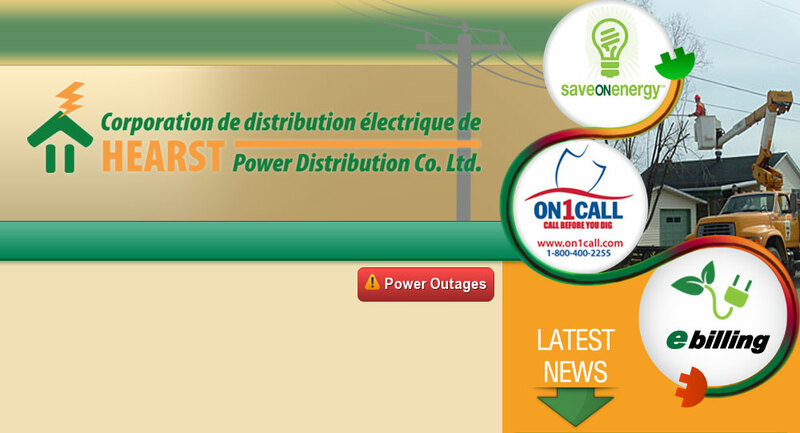 Ontario Electricity Support Program (OESP) – Hearst Power Distribution Company Ltd. The new Ontario Electricity Support Program is now accepting applications and will help make electricity more affordable for low-income families. The OESP was developed by the Ontario Energy Board and is designed to lower electricity bills through an on-bill credit. Eligible consumers will receive an on-bill credit of between $35 and $75 a month. To qualify, applicants must receive an electricity bill and meet certain household income thresholds. Consumers are encouraged to apply online at OntarioElectricitySupport.ca or by visiting the offices of CommunicAction, located at 810 George Street in Hearst. Eligible consumers can expect the credit to appear directly on their bill about six to eight weeks from the date their application is approved. For some consumers who heat their home with electricity or rely on certain medical devices that use a lot of electricity, the program offers a higher rate of assistance. First Nations and Métis consumers may also qualify for a higher rate of assistance.